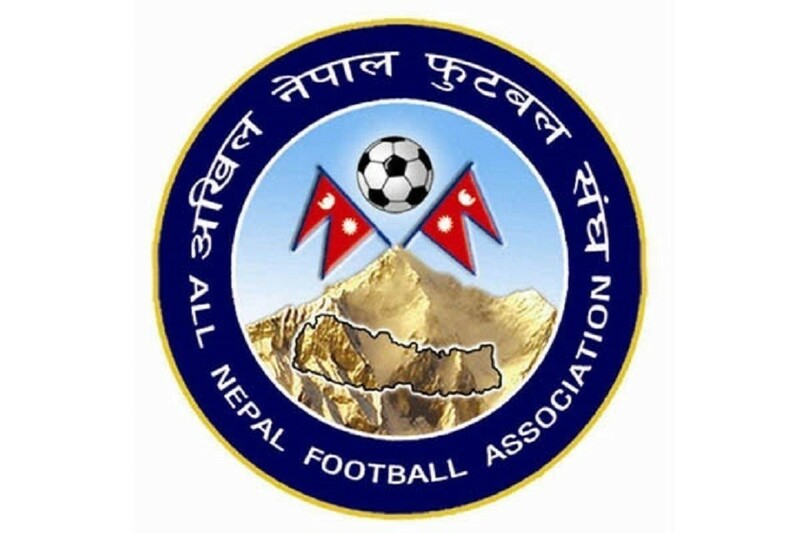 ANFA U21 is taking part in indian regional tournament, ANFA confirmed. The team is going to take part in Dr. T Ao Centenary North East football championship that starts from Feb 19-28 in Guwahati, India. Optional players are: Abhisek Baral, Sanish Shrestha, Aruj Singh, Ritik Khadka. Note: ANFA said team is ANFA U21 not Nepal national U21 team. AFC U-23 Championship Thailand 2020 QFs: Nepal Vs Afghanistan - LIVE! AFC U23 Championship Thailand 2020 QFs: Nepal Vs Afghanistan- Predict Your Score!